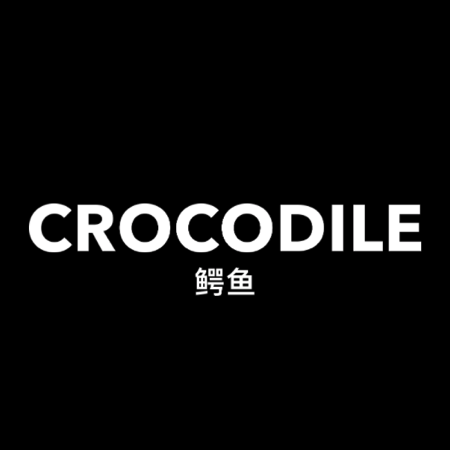 Crocodile will officially launch in May 2019. Keep an eye on their website! Apart from working as a developer at Crocodile, Raymond also works as a location-independent freelancer. 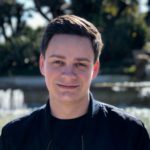 With his own company “RDD_” he focuses on developing exclusive websites and supporting and issuing advice in the field of online marketing and concept development.